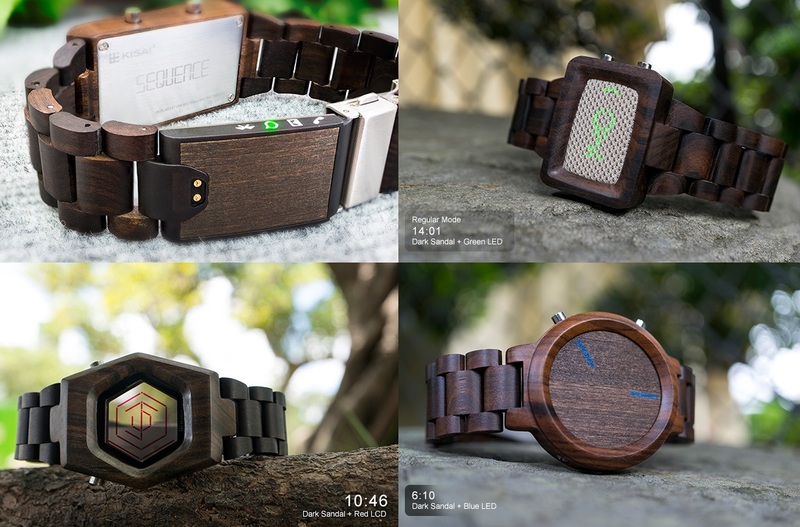 Tokyoflash has four all-new Bluetooth Enabled Watches – who wood’ve guessed? Tokyoflash has a special place in our hearts for making crazy and amazing time pieces of the likes we’ve never seen before. They’ve always been creative, using an outside the box approach to making an old favorite in a completely new way. Of course, now that connectivity is a big deal, it should only make sense that they would hop on the bandwagon. Read moreTokyoflash has four all-new Bluetooth Enabled Watches – who wood’ve guessed? Having a dog is like dealing with a perpetual 4 year old. They have a basic idea of what they are and are not supposed to do with a knack for testing their boundaries anyway. They’re full of love, smiles, and getting into the biggest messes you could ever imagine. Since dogs have no shame jumping into a pile of mud, you have to deal with bath time now and again, which usually ends with both of you taking a bath. 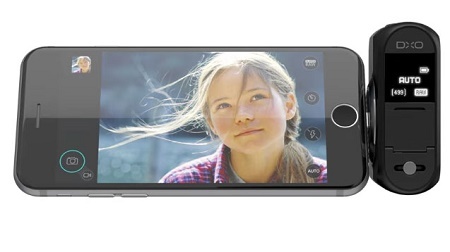 Hordes of people are taking millions of photos on a daily basis. Photography is still an art form, but it is certainly not one that is appreciated. For those that have an eye for quality photos, you can spot the extra work that goes into making one. If you know the joy of a DSLR camera, then you also know the woes of wanting to upload nice photos of your life online, but not always having the time to sit down and move everything off of your memory card and upload it within the timeframe of the event. The quality of the lights all around us completely change the way we see the world. It’s not something we naturally notice, but when we use the wrong lights for certain scenarios, we know something is off. 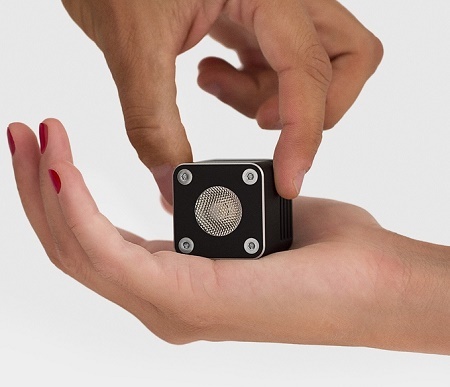 Would you put a white LED light on your bedside table, or use a black light when trying to see at night? We know enough about different types of light to know when and how to use certain ones, but if you’re trying to take photos the type and strength of the light you use comes into play in a whole new way. If you were to tell someone who lived in the first quarter of the previous century that you come from a future where cars do not need any drivers, and that man has already been sent to the moon – and back, safely, you would most probably get an incredulous look and perhaps even a physical action that depict you being nuts, or contacting the nearest asylum to see if they are missing any inmates from there. So too, will you get a similar treatment if you were to put forward the idea of a flameless candle. Thankfully, technology and science have progressed at such a rate that all of the above mentioned are not only possible today, some of them have been achieved many decades ago already. 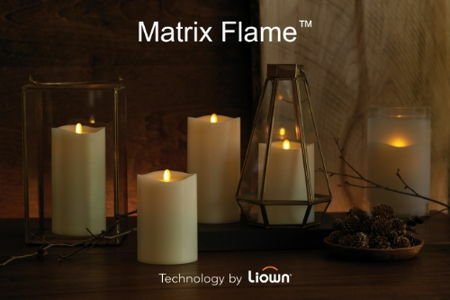 As for flameless candles, this premise is being presented through the Matrix Flame this time around, where it claims to offer the soft, romantic look sans dangers of an actual flame. 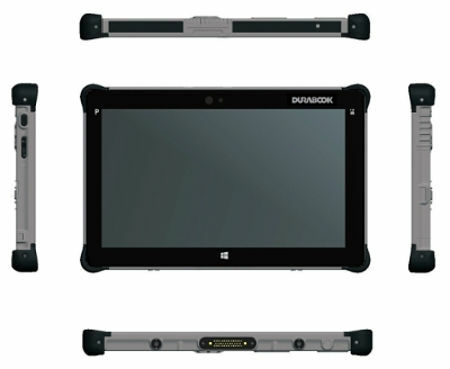 A gaming machine can be quite tricky to assemble – especially when you have to make sure that all of the parts are compatible with one another, especially when you build it from ground up. Well, perhaps there is a chance for you to check out what Maingear has in store for PC gaming enthusiasts (as well as basically anyone else who would like to have quick a punch underneath the hood in terms of graphical prowess) with the AMD R9 Fury X GPU being more than capable of pumping out astounding graphics complete with a revolutionary High-Bandwidth Memory (HBM) technology that claims to be able to offer 60% more bandwidth than GDDR5. 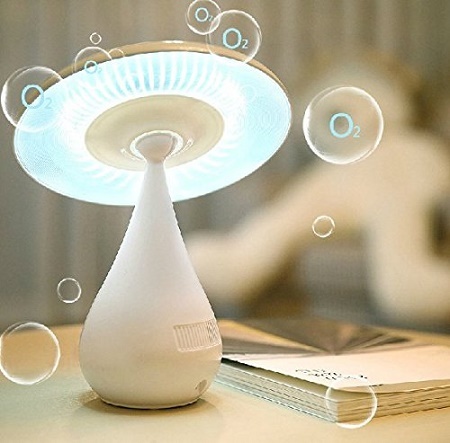 The Ecvision Mushroom LED Air Purifying Lamp – There’s fungus among us! Mushrooms are a fungus that release spores to grow more mushrooms. While a good deal of mushrooms are safe for consumption, we don’t necessarily want to take a bite out of any shroom we come across. Of course, mushrooms have shown up in fairy tales, folklore, and stories all the time (does Alice in Wonderland ring any bells? ), so regardless of whether or not we enjoy their flavor, we have a bit of a weird fondness for them. This interest manifests in products such as nightlights and lamps, but now we’re going to look at one that will purify your air. Read moreThe Ecvision Mushroom LED Air Purifying Lamp – There’s fungus among us!